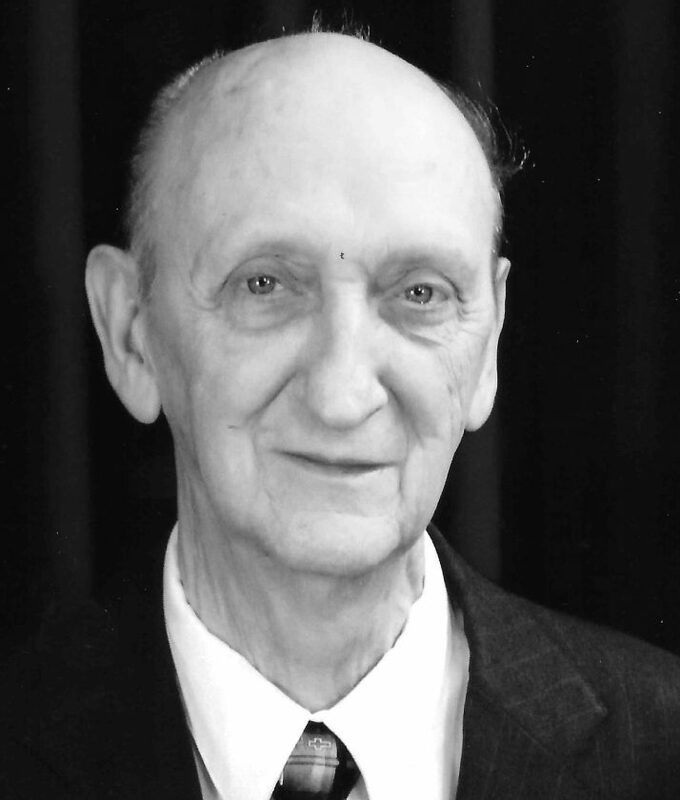 Eddie E. Veith, 80, of Carol Street, Buckhannon, died April 10, 2019, at his home. He was born on March 22, 1939, in Lumberport, a son of the late Fred E. and Lilly V. Lindsey Veith. On Aug. 19, 1978, he was united in marriage to Sally Anne Sheridan Veith, who survives. Also surviving are four sisters: Shannon Veith Becker of Brunswick, Ohio, Shirley Veith Rozmarynowski and husband Jack of Garfield Heights, Ohio, Verna Veith Palider and husband Dave of Independence, Ohio, and Priscilla Veith Ziats of Garfield Heights, Ohio; special nephew John Rozmarynowski and wife Jana; numerous other nieces and nephews; and longtime best friend and “adopted son,” Steve Linger and wife Roseann. In addition to his parents, he was also preceded in death by one sister Shelba. Eddie was an ordained deacon and member of the First Baptist Church of Buckhannon, where he enjoyed distributing communion and assisting with church dinners. He had been retired after 35 years with the Cleveland Water Department in Ohio, then for 10 years drove bus for Upshur County Head Start, where he made many friends. He loved children, and spent many hours volunteering by driving the van for the Upshur County Senior Center, and his personal project of clipping coupons to be distributed at the Upshur County Parish House. His loving heart and generous spirit will long be remembered and missed by his devoted wife and innumerable friends. The family will receive friends at the First Baptist Church of Buckhannon on Saturday, April 13, from 10 – 11 a.m.,, the funeral hour, with Pastors Jay Teodoro and Brad Tenney officiating. Interment will follow in the Buckhannon Memorial Park. In lieu of flowers, donations may be made to the Sago/Tallmansville Baptist Church Television Outreach Program, in care of Kenneth Lee, 686 Little Sand Run Road, Buckhannon, WV 26201. Online condolences may be extended to the Veith family at www.heavnerandcutright.com. The Veith family entrusted the Heavner and Cutright Funeral Chapel & Cremation Service with the arrangements.